Some BLU Mobile Phone Manuals PDF are above the page. One of the brands that deserved our attention, began its history not at all from production, and not even from writing software for mobile devices. 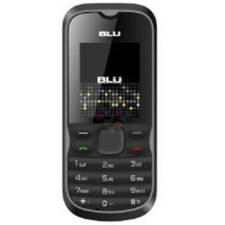 The company, which we will talk about, is called BLU Products. What we see today is in stark contrast to what was at the beginning of the road to the establishment and success of the company. 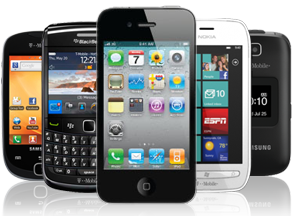 The company came into business at a time when mobile phones and devices confidently drove all other products in the electronics market. The work of the distributors allowed the company to win a part of the market and gain a client base. Since the company originated in the expanses of Latin America, then the sphere of influence was limited to this place. But the 1998 crisis made its own adjustments, and the company had to suffer the first setback. In 2014, BLU overcame the mark of 15 million units sold units, and the next 2015 allowed them to add 33% and cross the border into 20 million phones sold. The main aspects of success at this stage were the company's policy aimed at producing the most functional, powerful and at the same time affordable devices. Equipping their phones with good and fast iron, advanced technologies (for example LTE), a pleasant and interesting appearance, not inferior in performance to many flagships, had a significant advantage, as the price range was much lower than the one set for brand flagships. A great deal of success was achieved by the companies that produced these magnificent devices. Blu Products have found excellent companions in the person of Gionee (PDF Manuals page). Gionee is a powerful manufacturing base that can develop and manufacture devices that are relevant and up-to-date. This company has a parent base in China, and a subsidiary in India. Excellent partnership Blu and Gionee has become a wonderful symbiosis of Eastern wisdom and Western culture. The combined forces of sales in the western hemisphere and sales in the colossal markets of China and India in the east made it possible to boost the pace and volume of production. Along with the growth in production volumes, work was continuously carried out to improve the quality and improve mobile devices, since in this area everything new is very quickly becoming obsolete and newer and more sophisticated things are coming to replace them. In this race, the companies were very successful. And even the companies themselves say that it was such cooperation that allowed to provide the devices with the best components and technologies available at the moment in the world. In addition, work is currently underway to optimize the software. At the moment, the line of devices is represented by devices that can satisfy almost everyone. 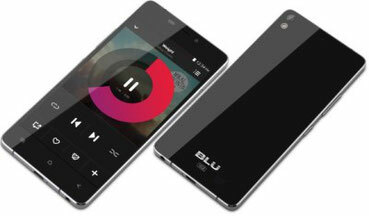 All gadgets brand Blu have their own individual characteristics. For example, the VIVO (User Manuals page) 6 model is equipped with an excellent front and main camera, VIVO XL stands out for its interesting design, large dimensions, but with smooth outlines, and ultra-thin VIVO 5R will amaze the user with its capabilities. All models are based on the Android platform from version 5.1 and up to 6 Marshmallow, which improves the performance of the device.